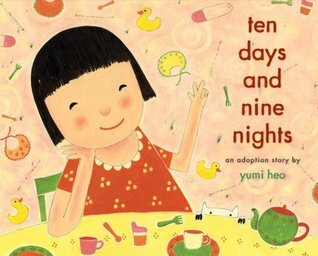 Author and illustrator, Yumi Heo has died after battling cancer. She was the creator of over 30 books for children. I am most familiar with her picture books which had a style and feel that were distinctively her own. 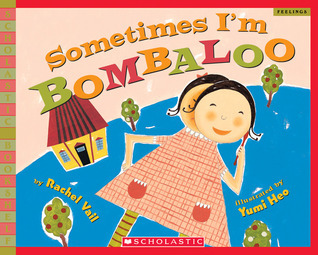 One of my favorites is Sometimes I’m Bombaloo, which captured the complex emotions of childhood perfectly. Publisher’s Weekly has a full obituary for her.